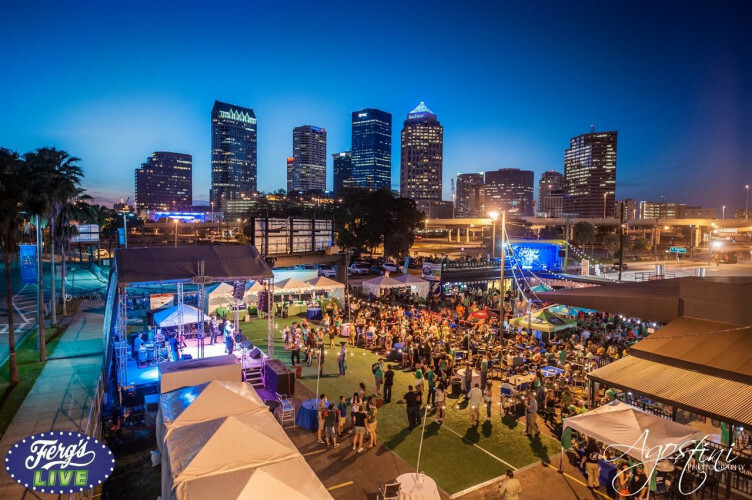 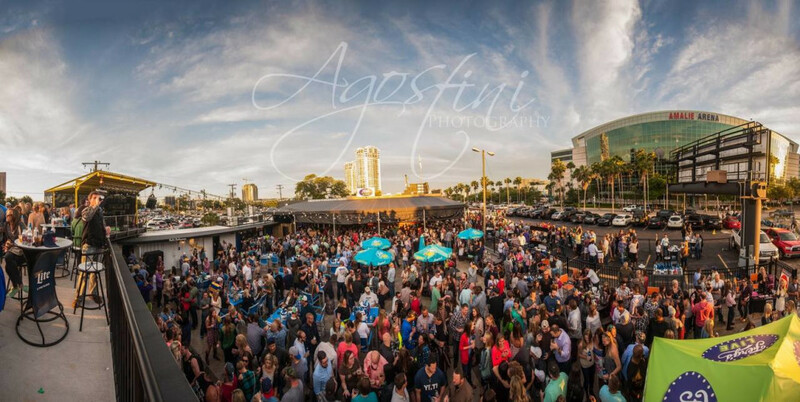 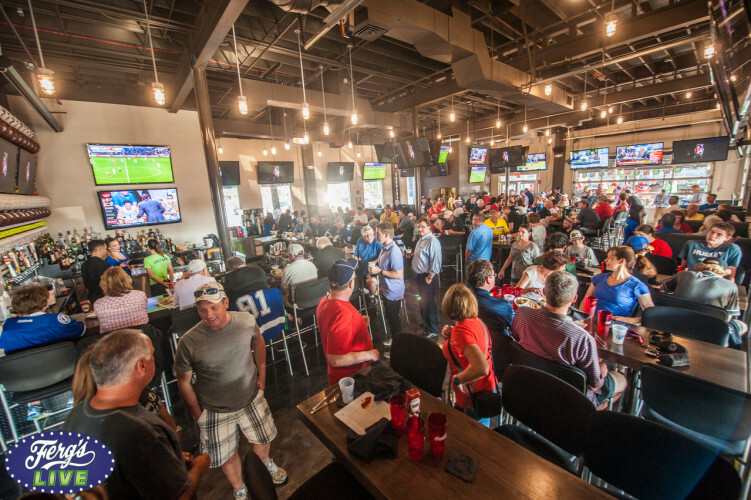 Ferg's Live is Downtown Tampa's new favorite restaurant venue for live sports, live concerts, and great food and drinks! 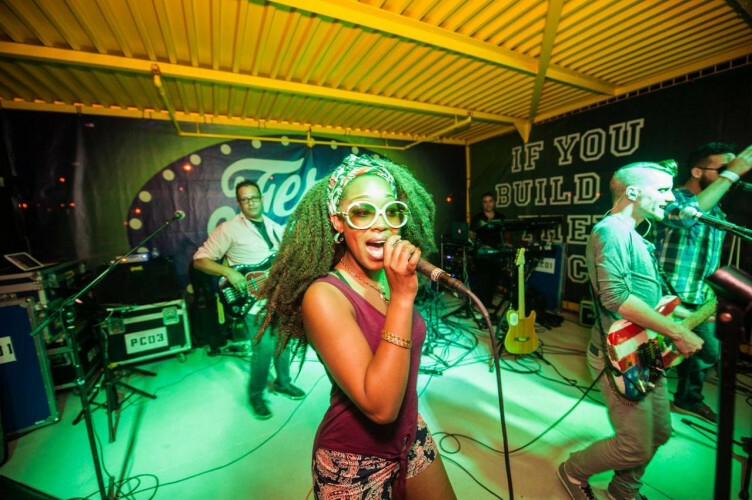 Featuring more than 8,000 square feet of space to party, Ferg’s Live is also perfect for private events - social or corporate. 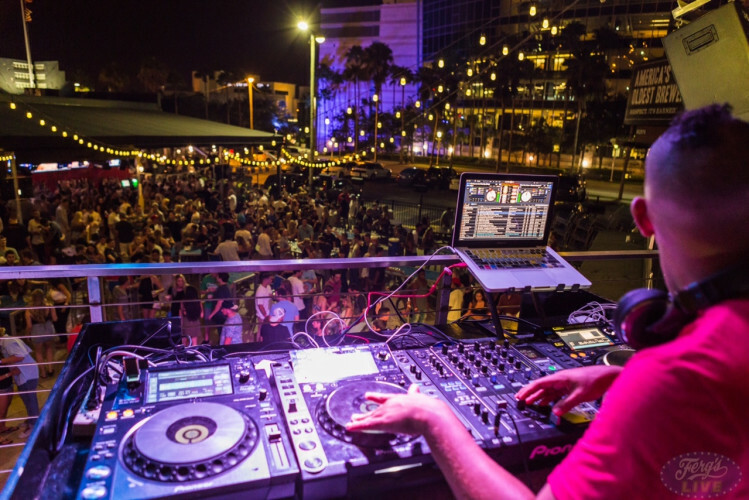 Located directly across the street from the Amalie Arena.